I am glad to share my passion for ” light painting photography ” with you. 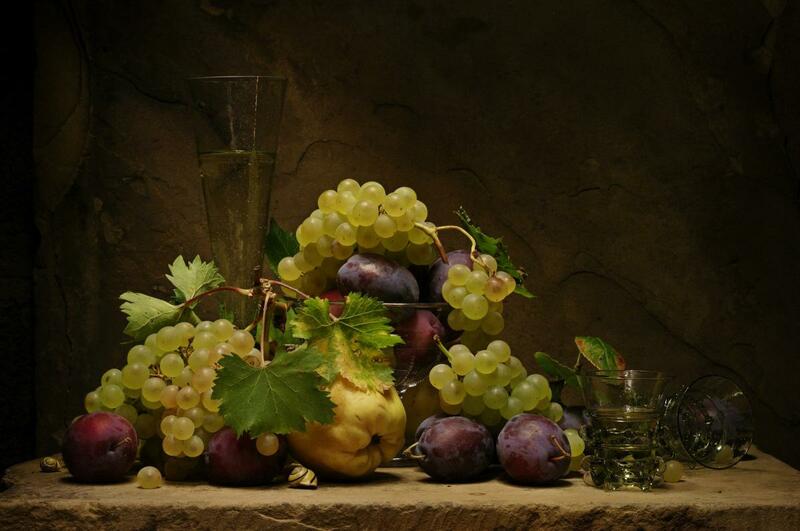 I started using this technique for photographing still life a few years ago. 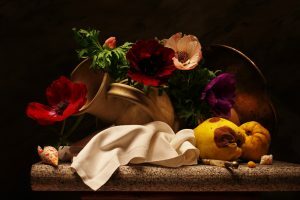 Viewing and analyzing the pictures of the Dutch and Flemish Golden Age masters I saw a lot in common in lighting and a tremendous opportunity to use this method of lighting in photography. 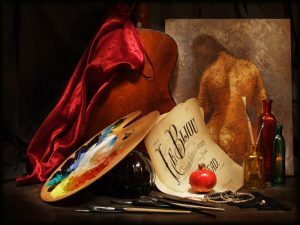 I do not set myself the goal to copy their work, I try to keep the tradition of the old masters with modern way of photography. In my work I use a variety of equipment including self-made light brush which requires a completely dark studio. 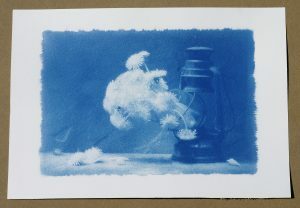 Samples of works made in this technique can be seen in the gallery page. 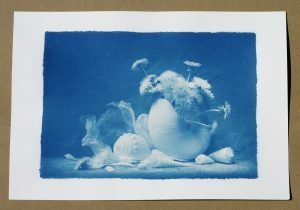 Cyanotype is the photographic printing process discovered by Sir John Herschel, a scientist, in 1842 as a means to reproduce diagrams.